Soft toilet tissue made from 100% recycled paper. Free from dioxins and organochlorines. No additonal inks, dyes or chemical residues. Bleach free. 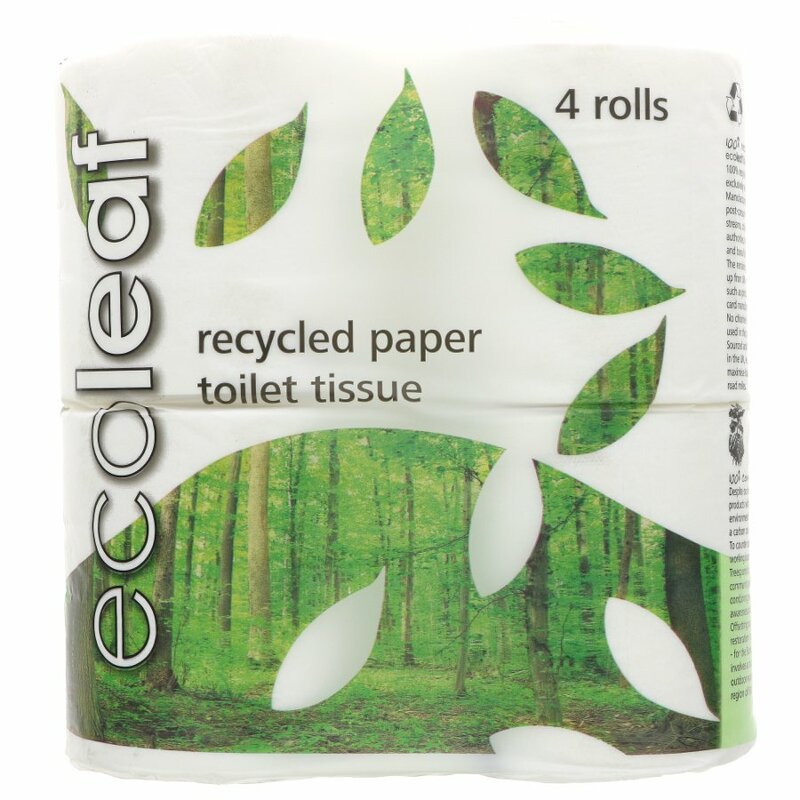 Are you able to tell me how many sheets there are in a roll of ecoleaf toilet tissue?